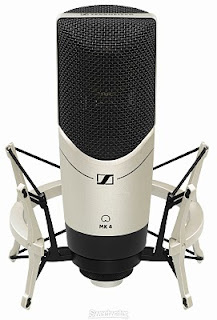 The new Sennheiser MK 4 microphone is a great buy for the money. It's large-diaphragm brings a really warm sound and highlights mids and shows off an excellent bass range. Works well for vocals and acoustic instruments. It retails for around $300. 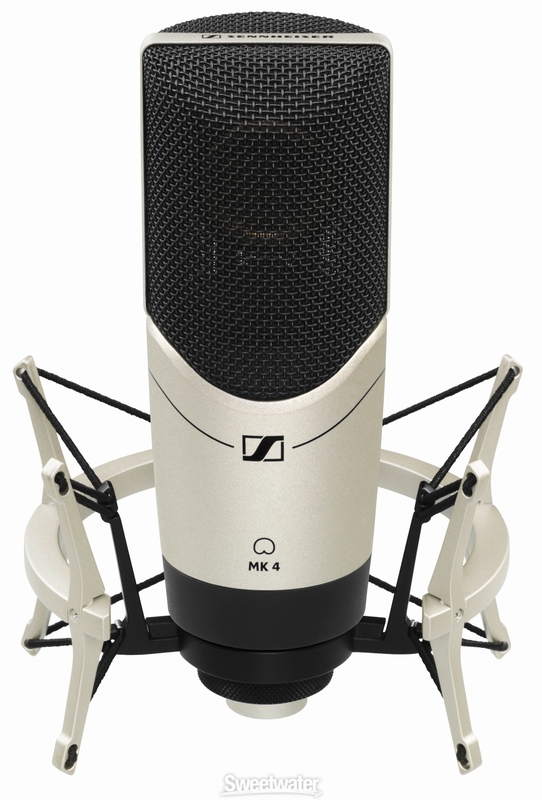 For more info visit Sennheiser here.